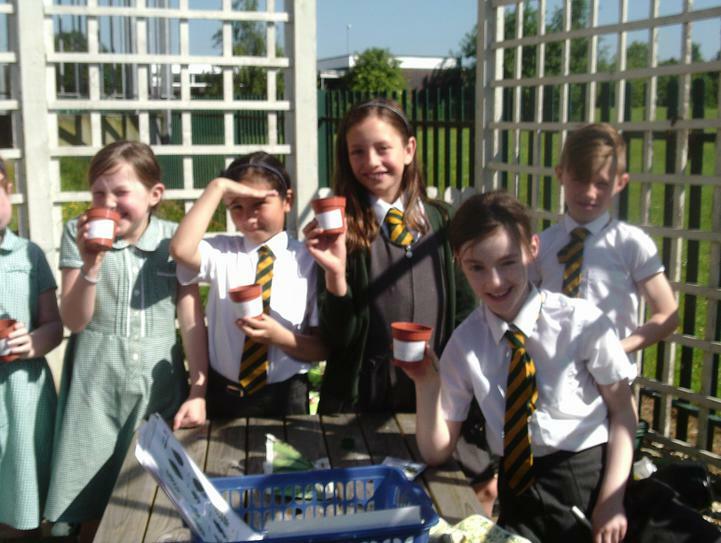 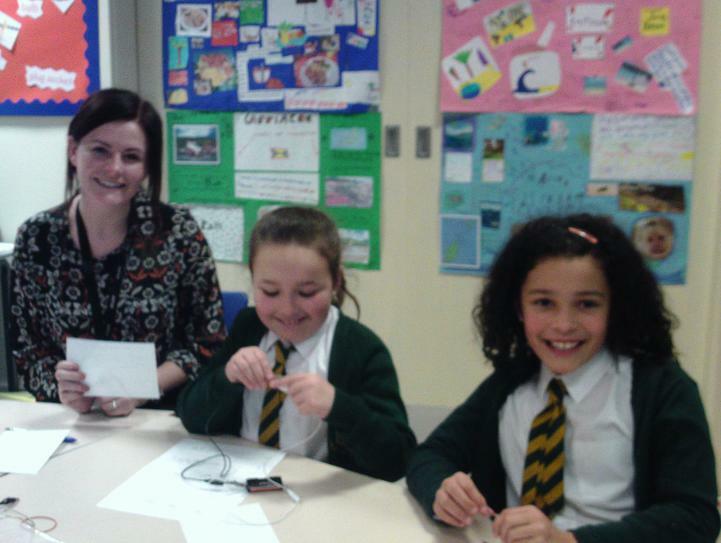 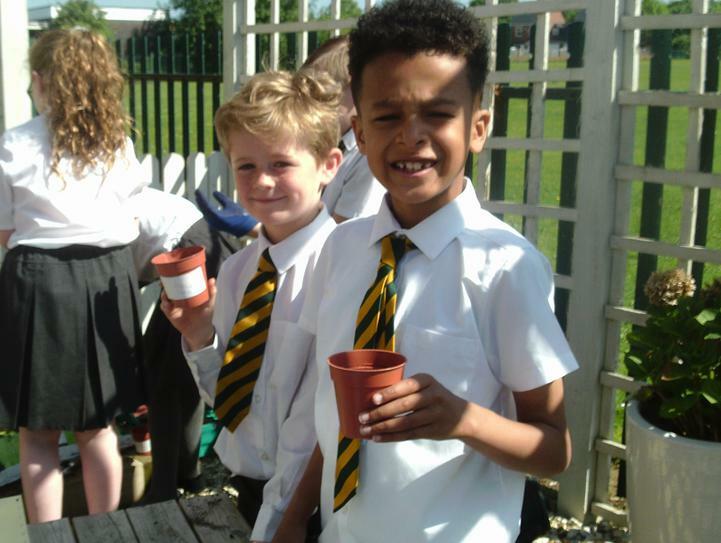 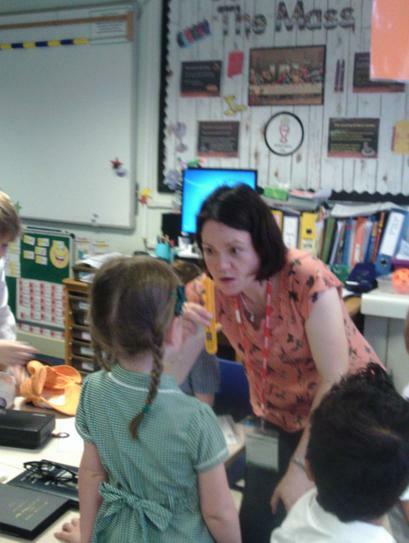 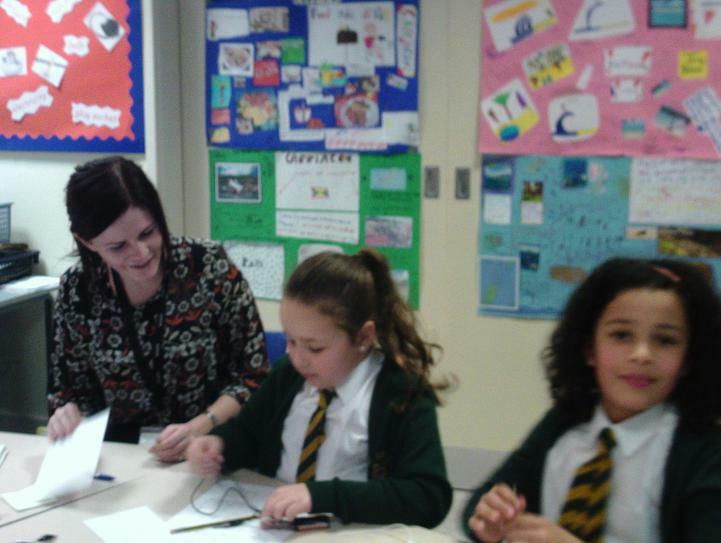 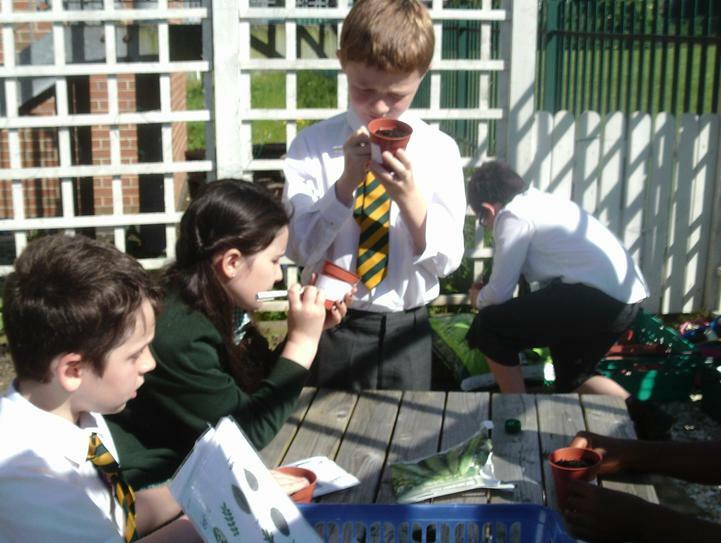 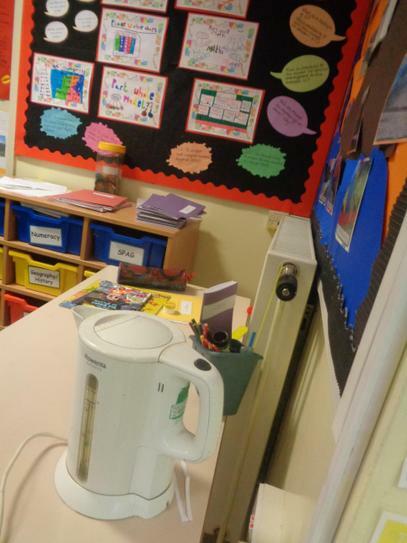 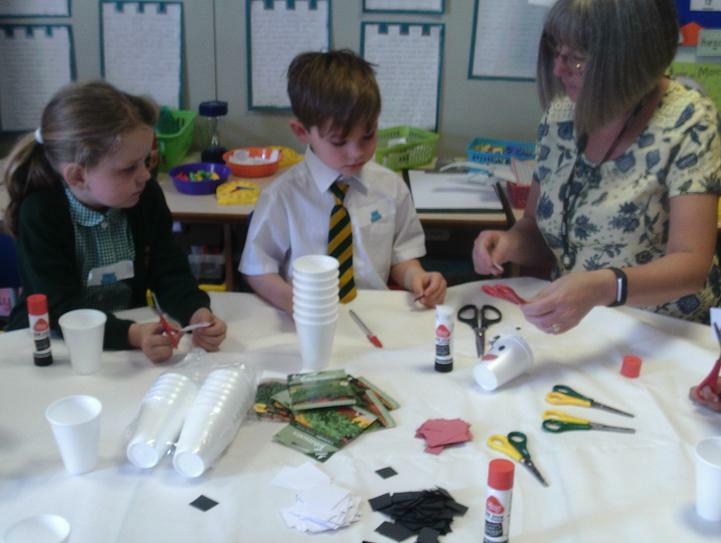 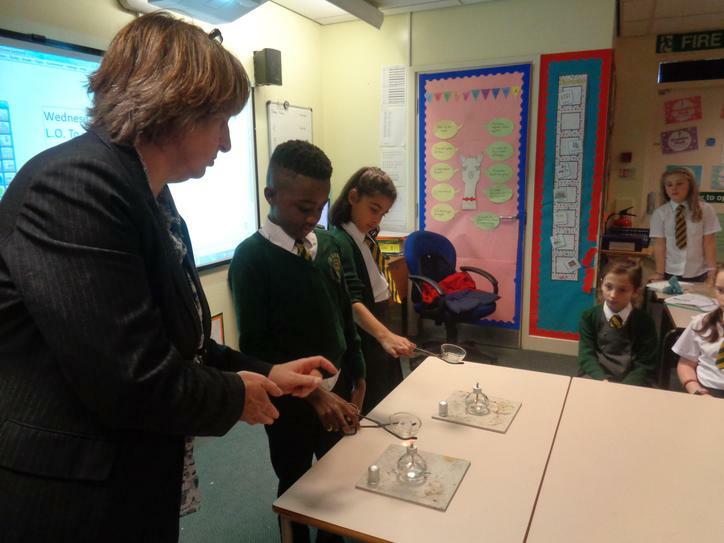 We are very grateful for the support given by Mrs Whitelaw from Cardinal Heenan to our primary science curriculum. 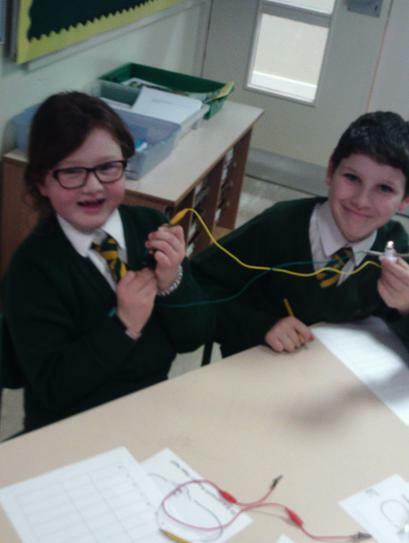 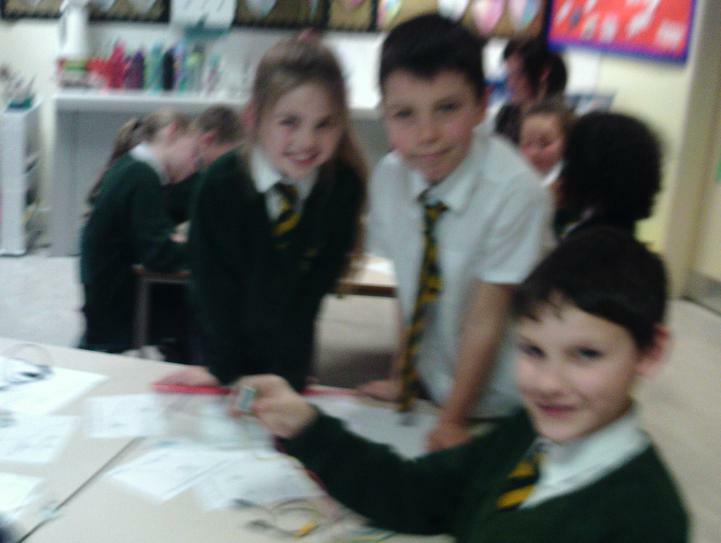 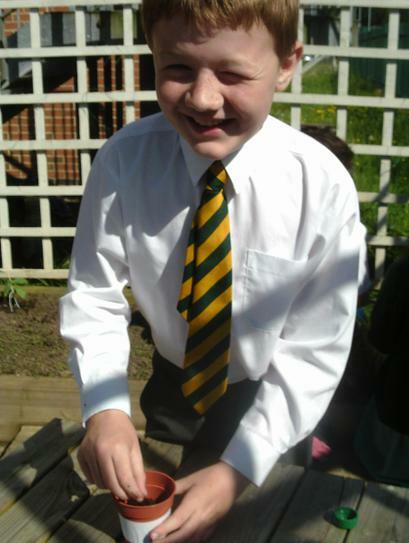 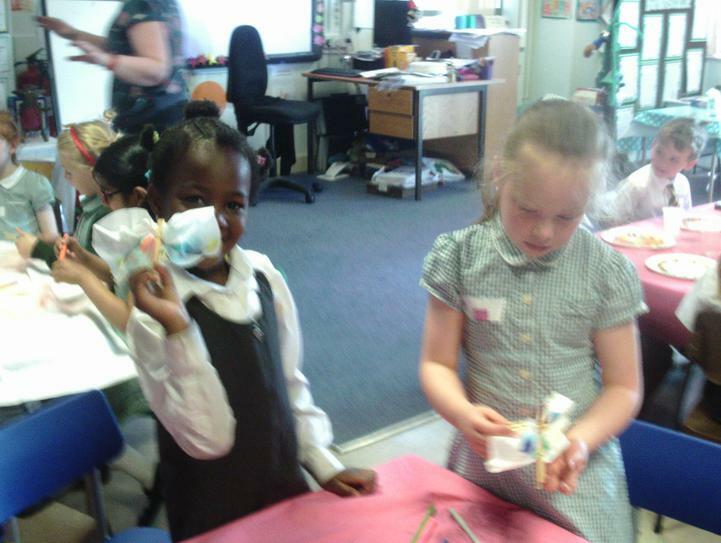 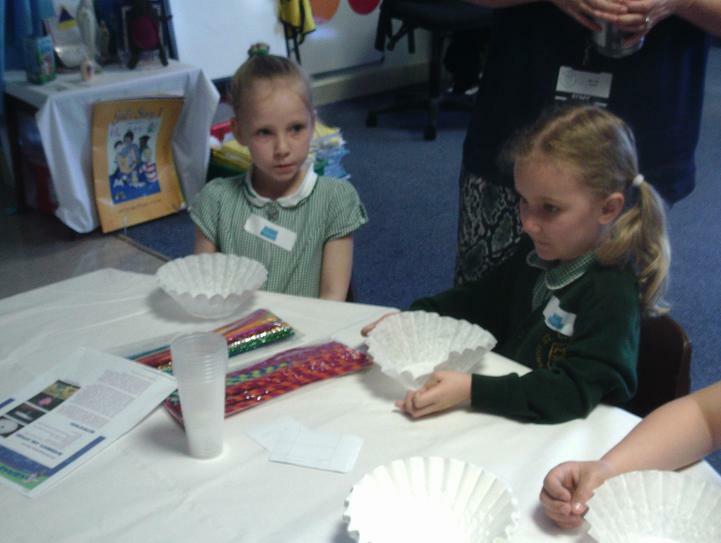 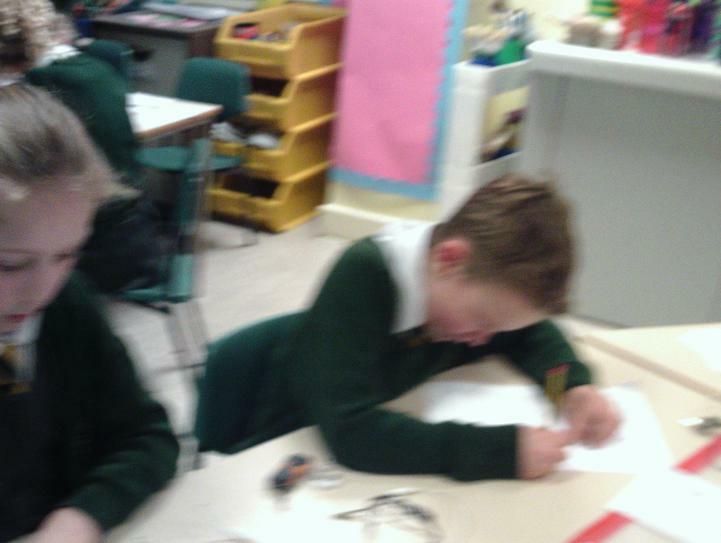 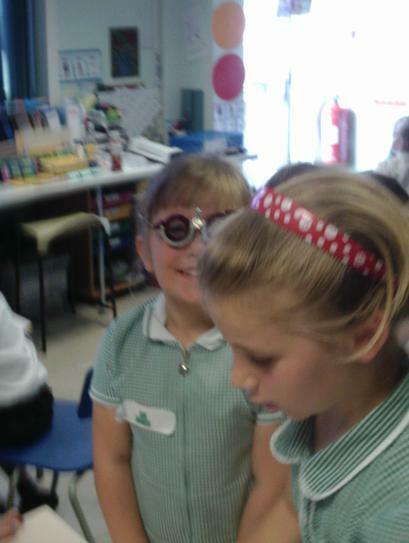 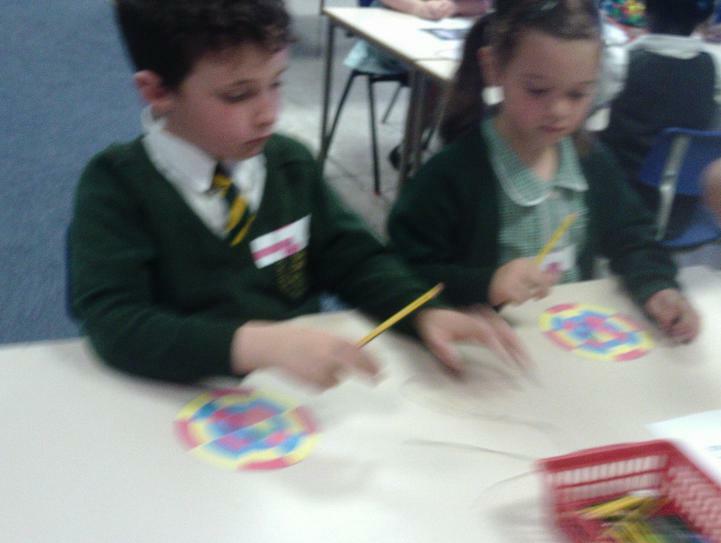 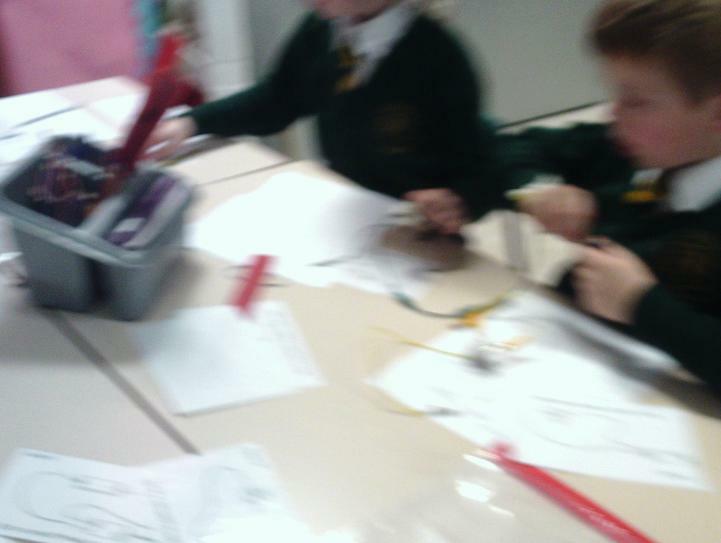 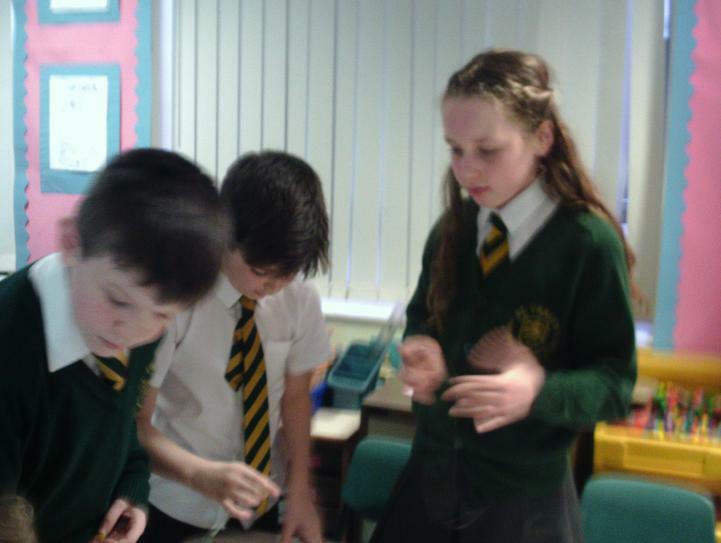 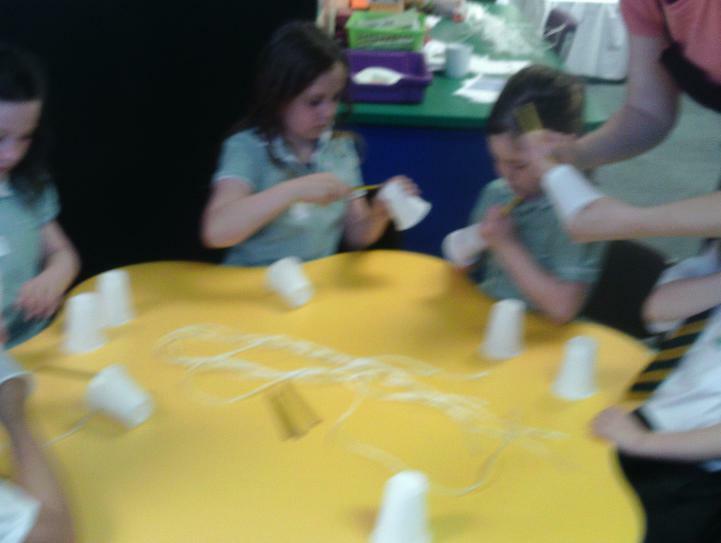 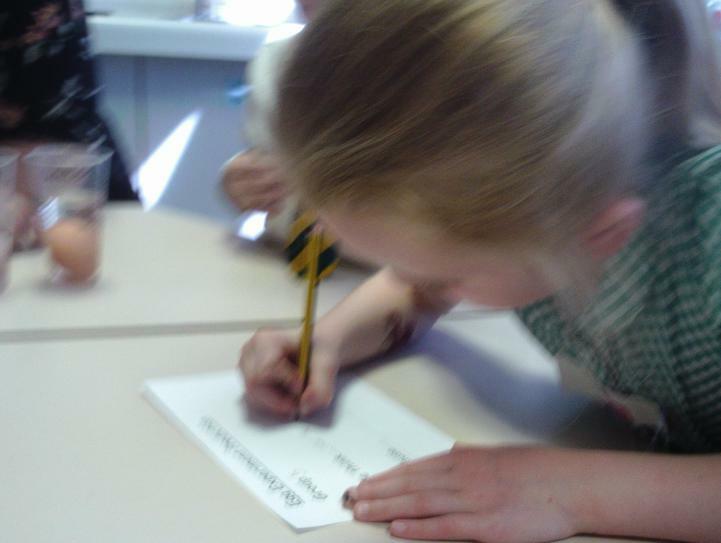 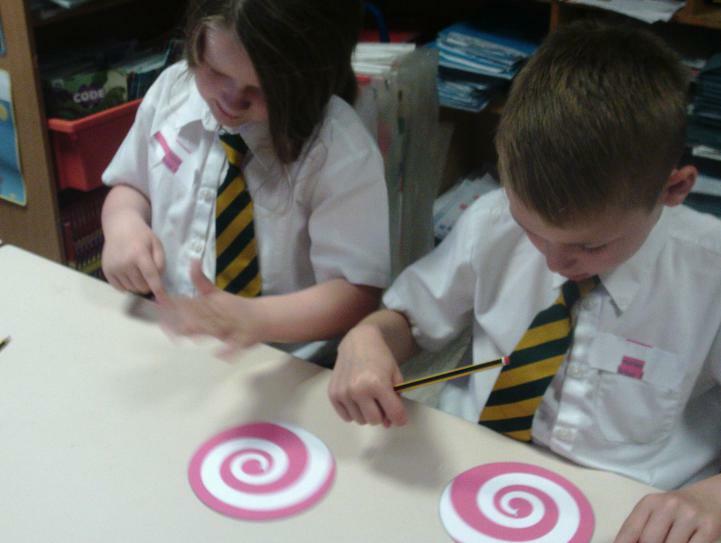 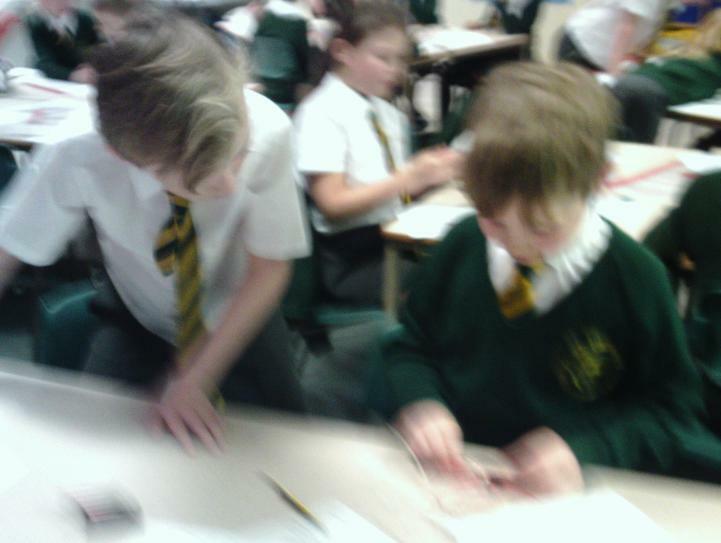 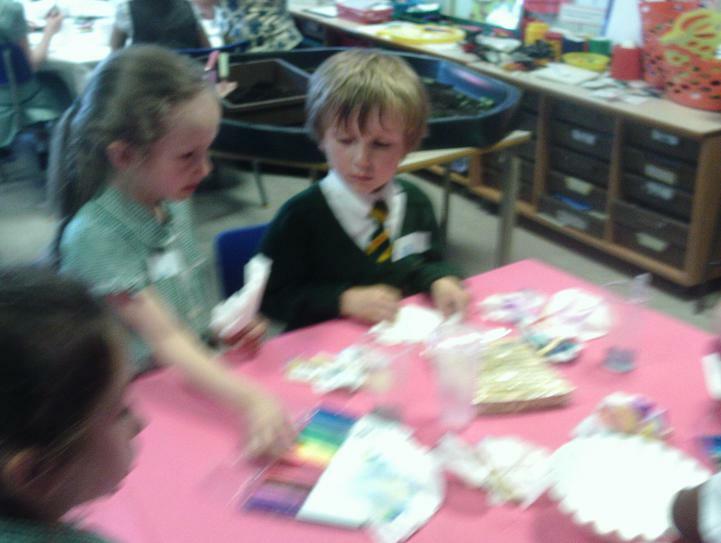 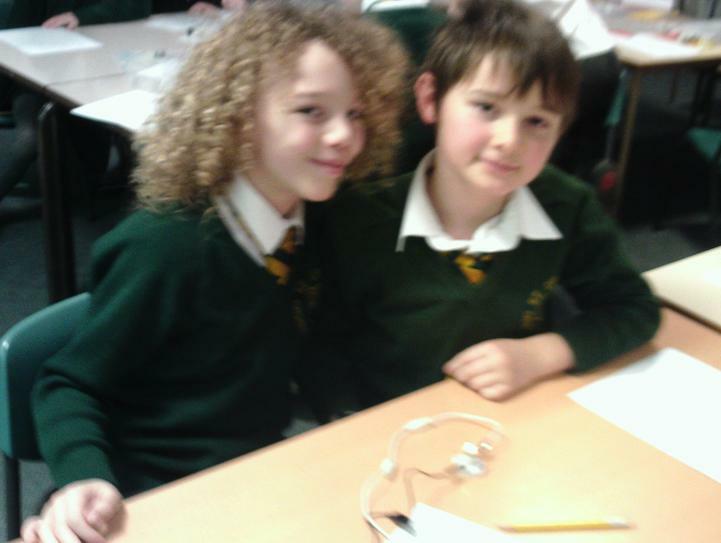 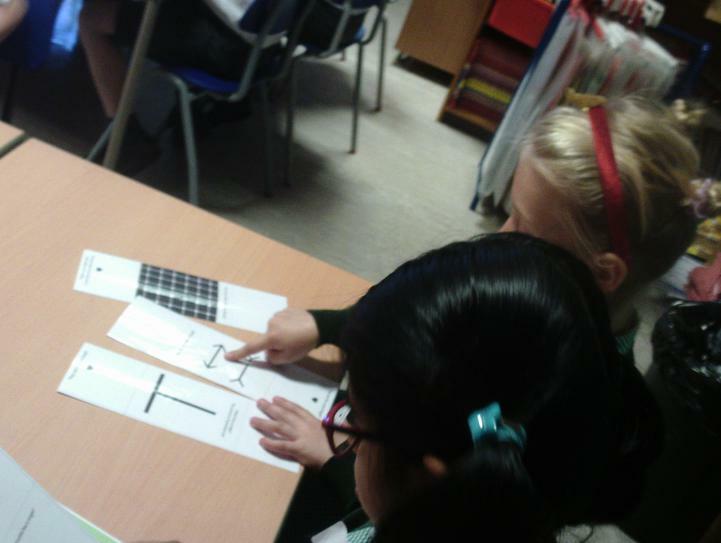 Here she is in a Year 4 science lesson. 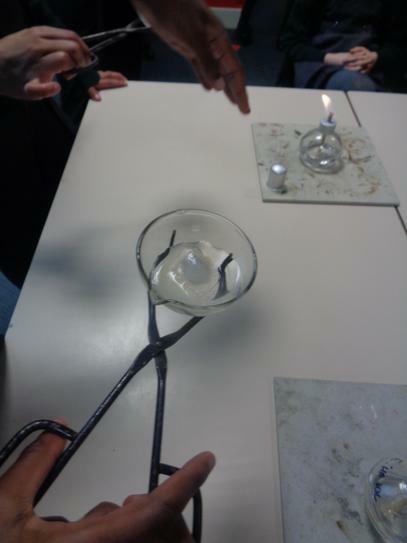 After talking about how water behaves as a solid, a liquid and a gas, two brave volunteers speeded up the melting of ice with a spirit burner. 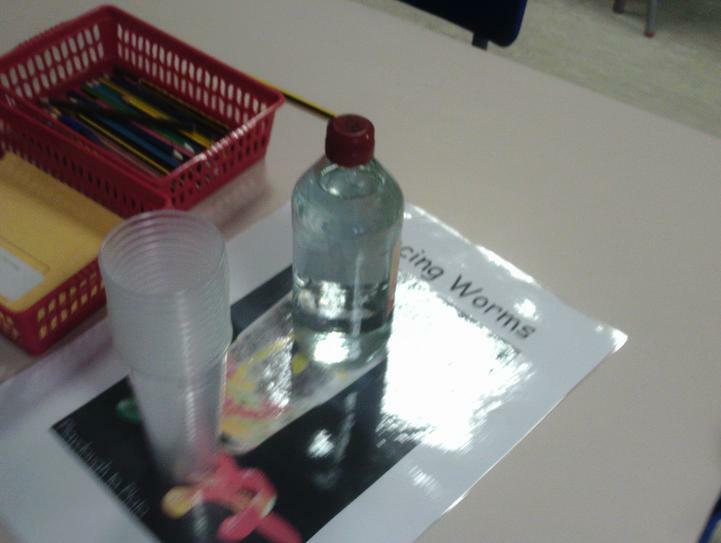 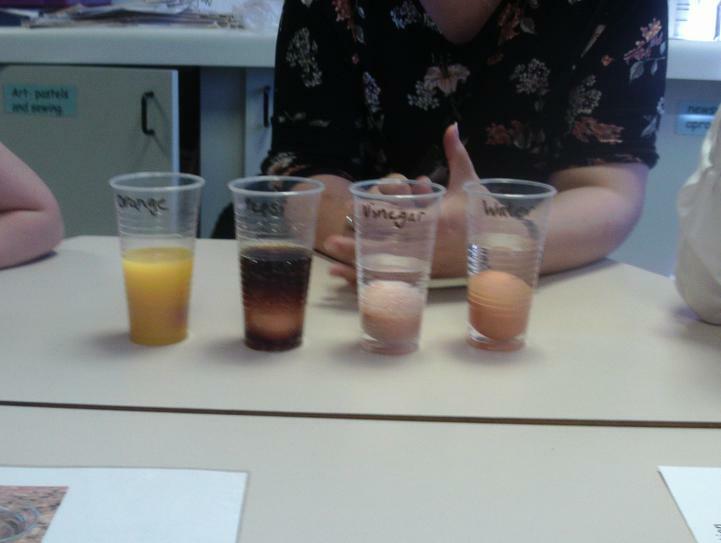 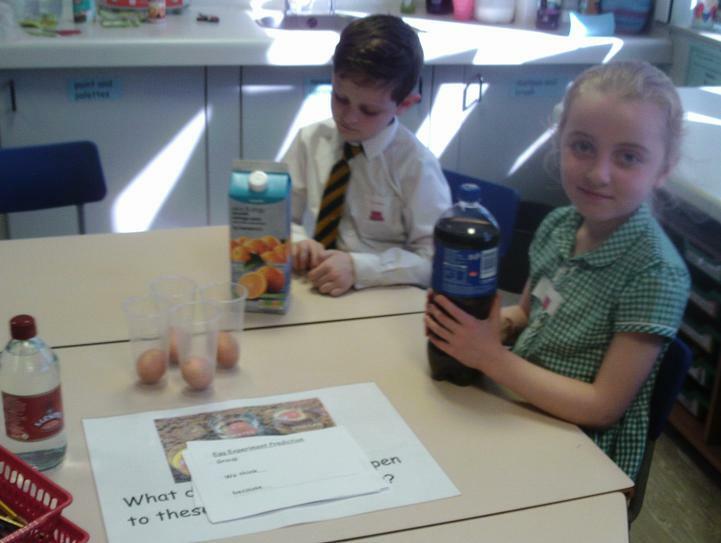 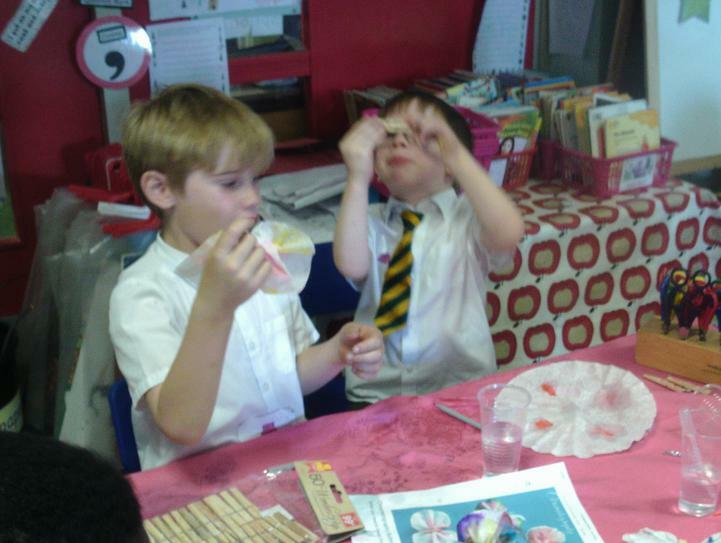 We demonstrated how particles in solids, liquids and gases are arranged and how they differ in energy and movement. 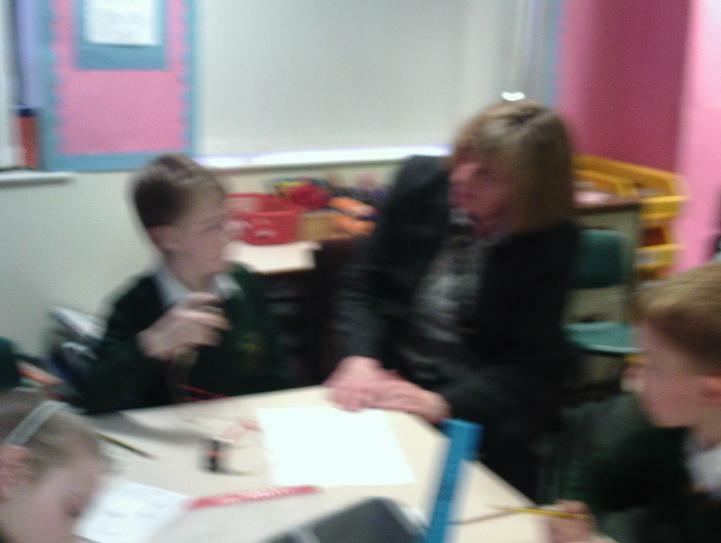 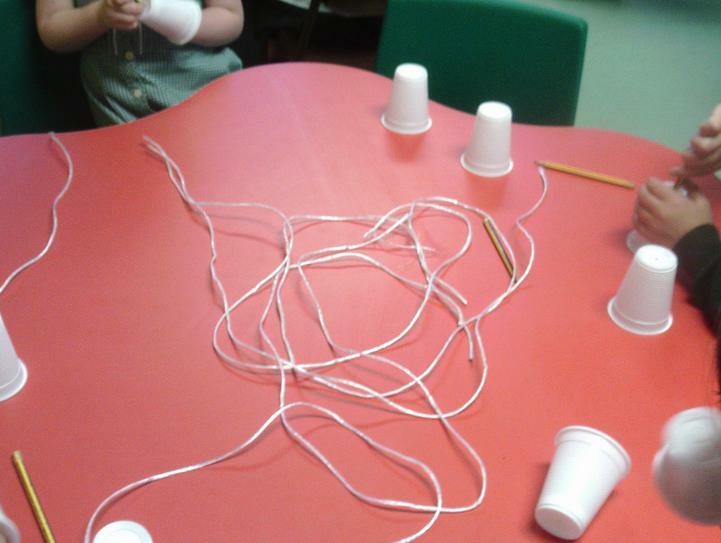 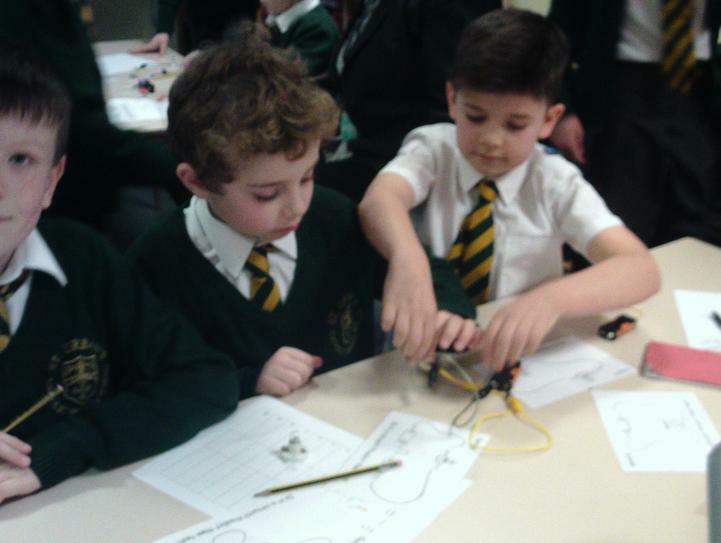 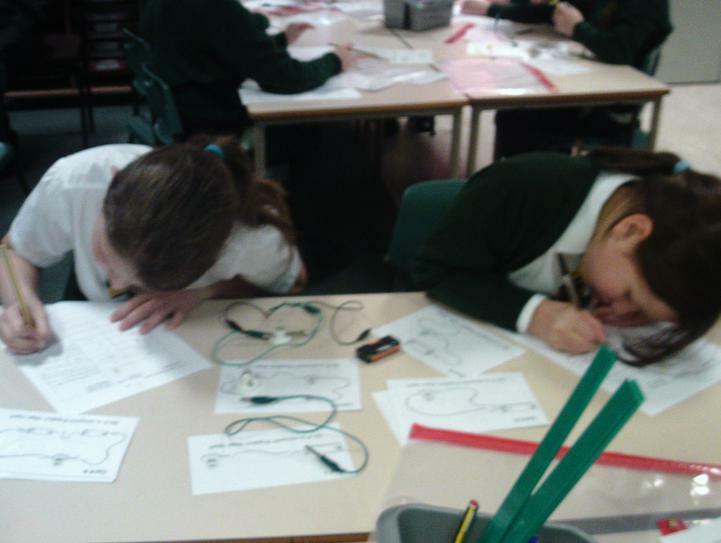 A group of teachers from our local cluster group planned an investigative Science lesson on electricity together. 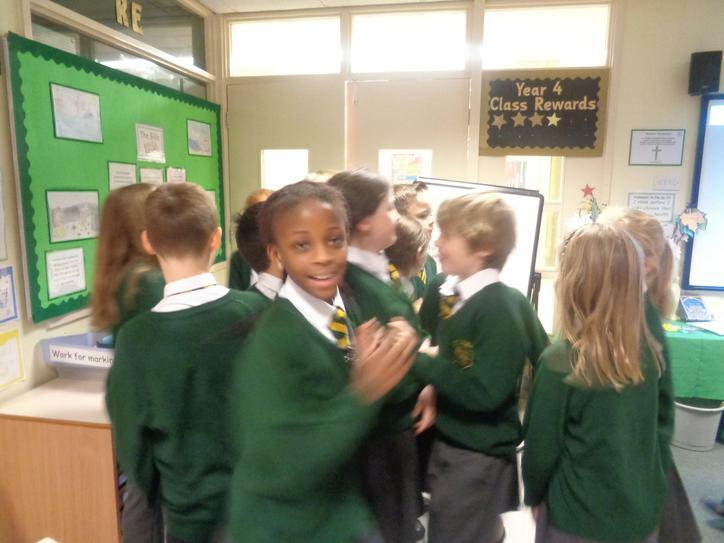 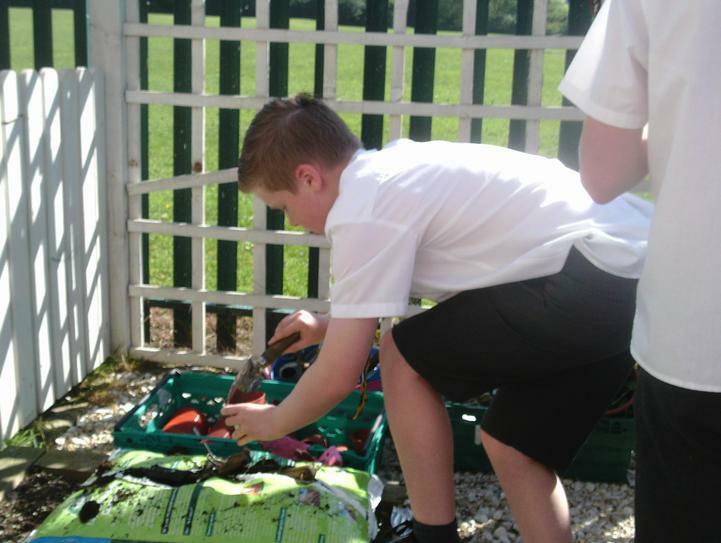 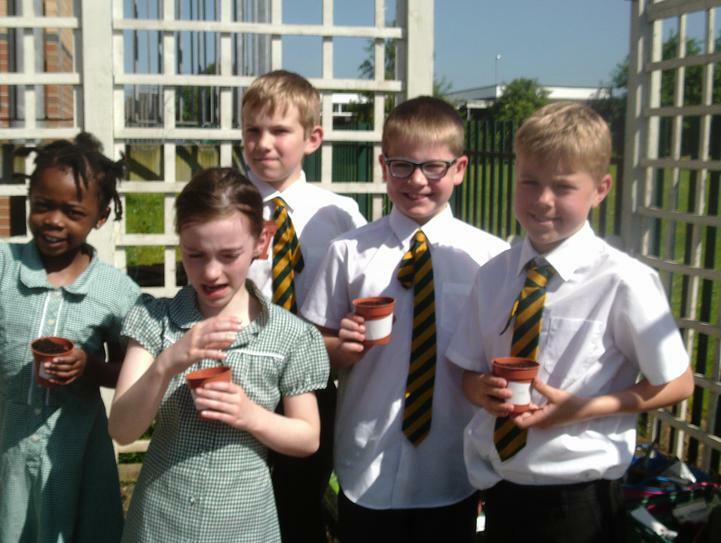 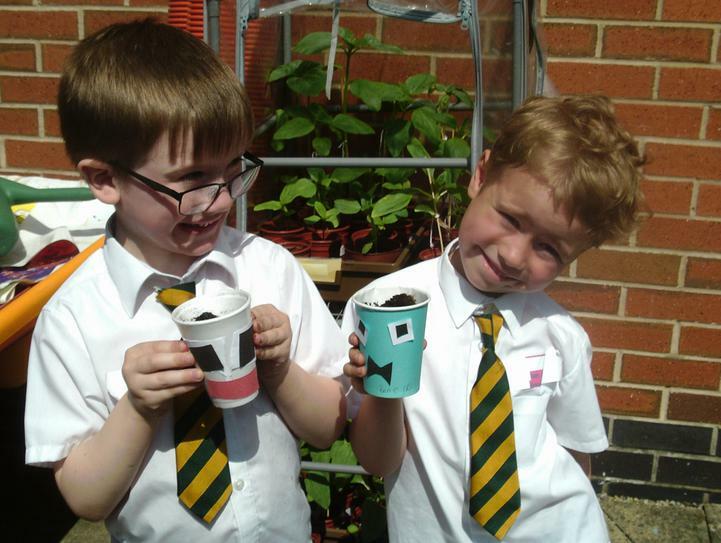 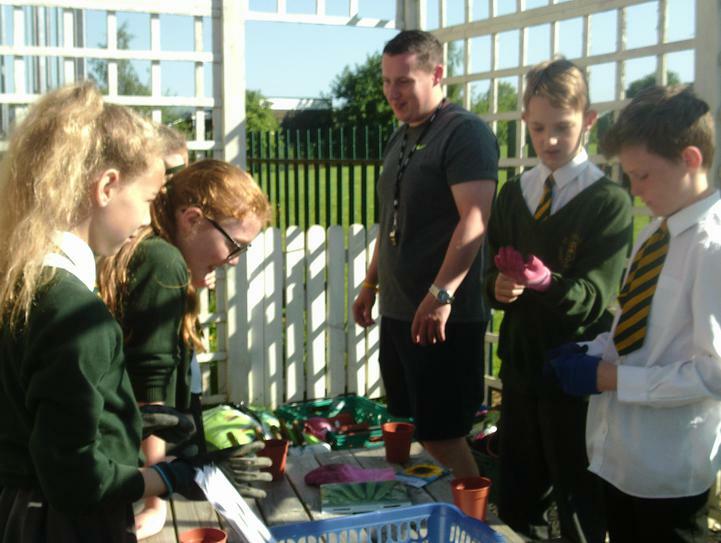 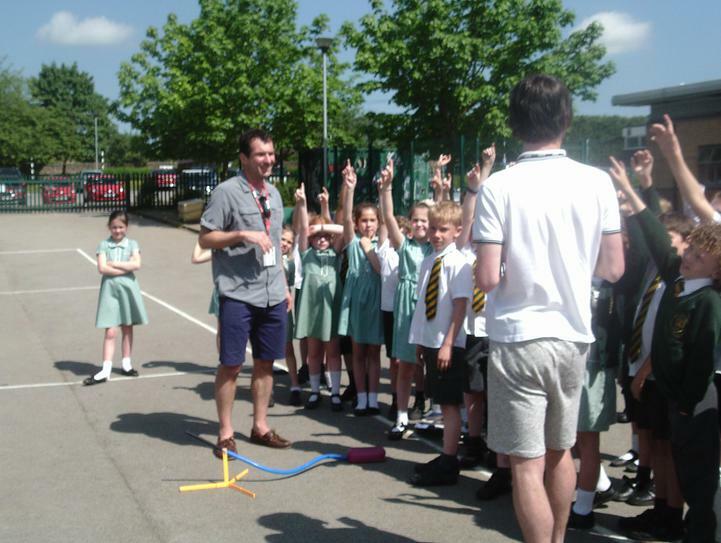 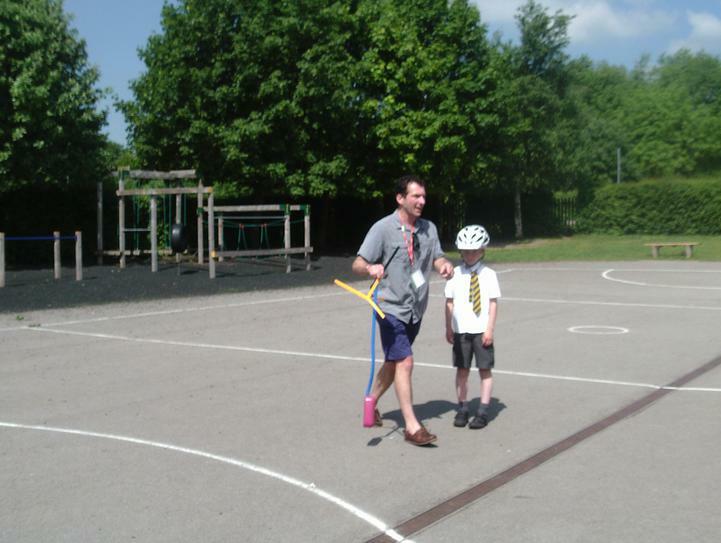 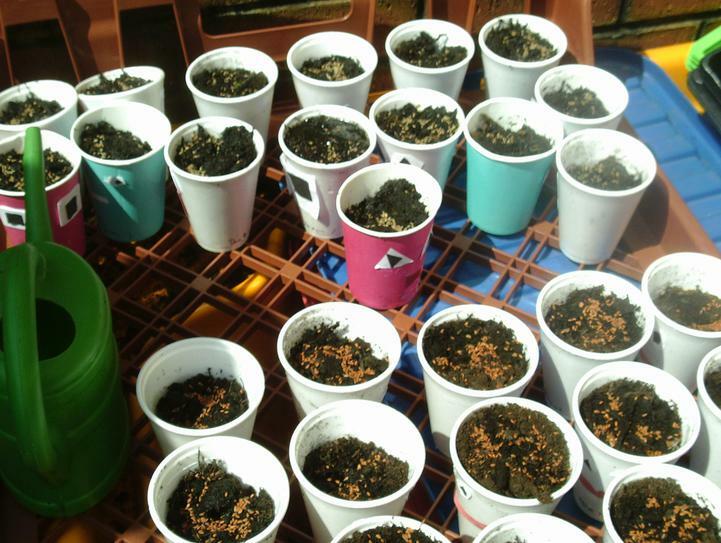 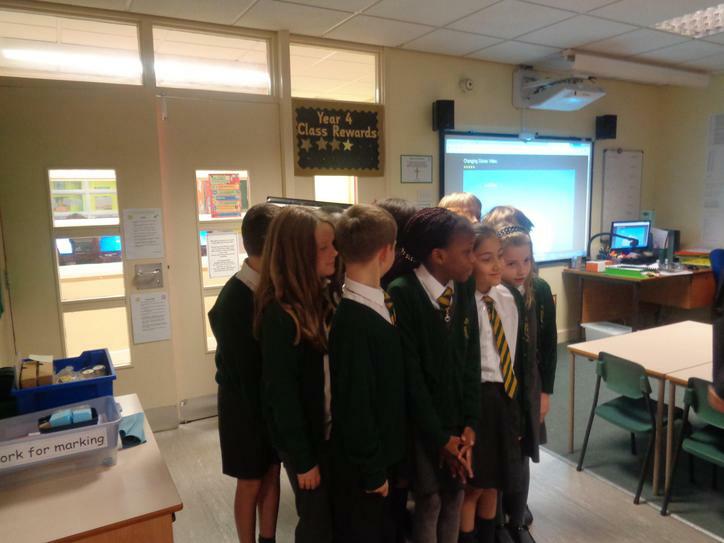 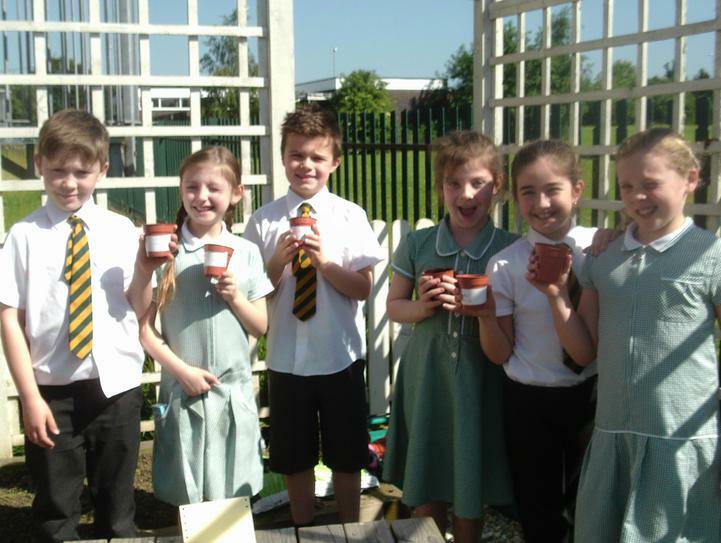 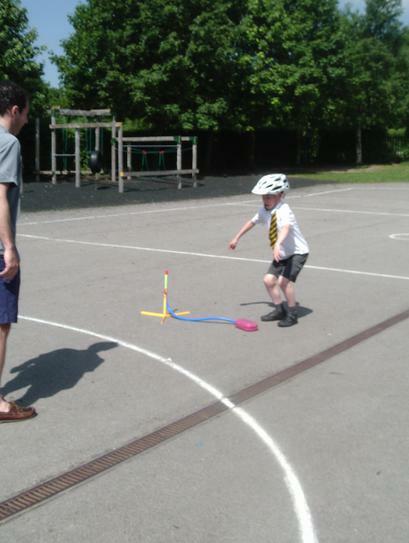 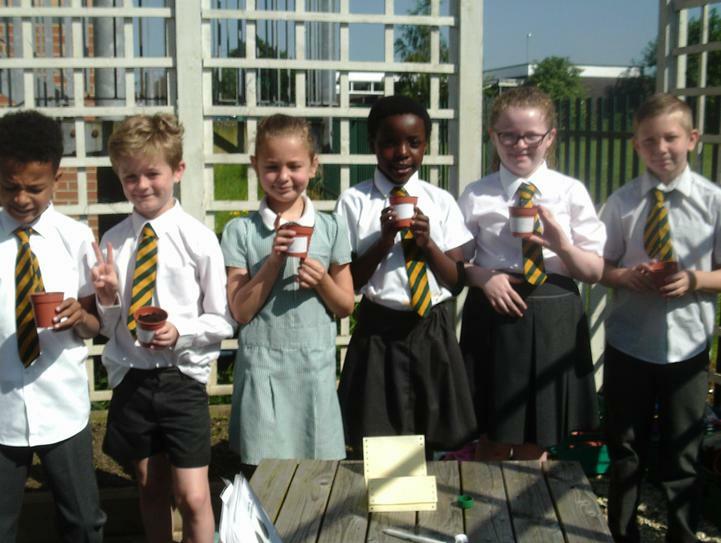 It was delivered to Year 4 at St. Urban's and it was a great success! 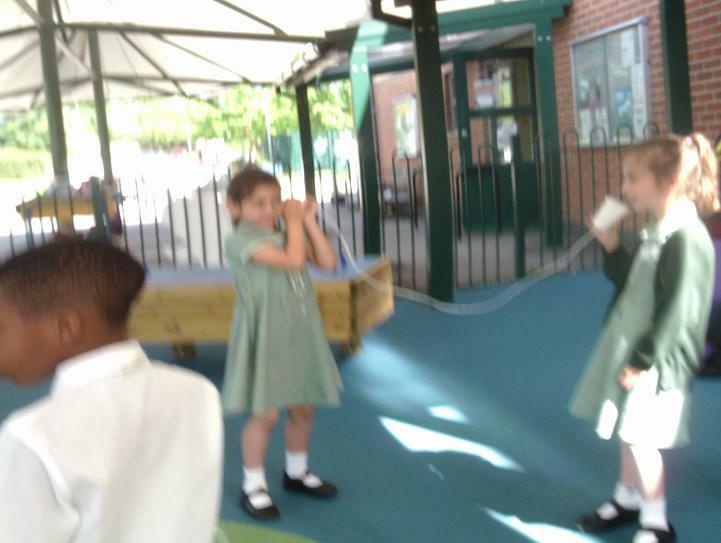 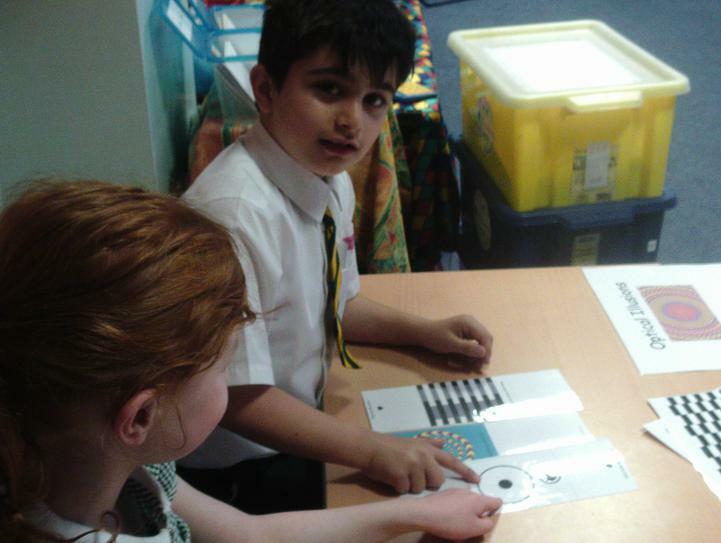 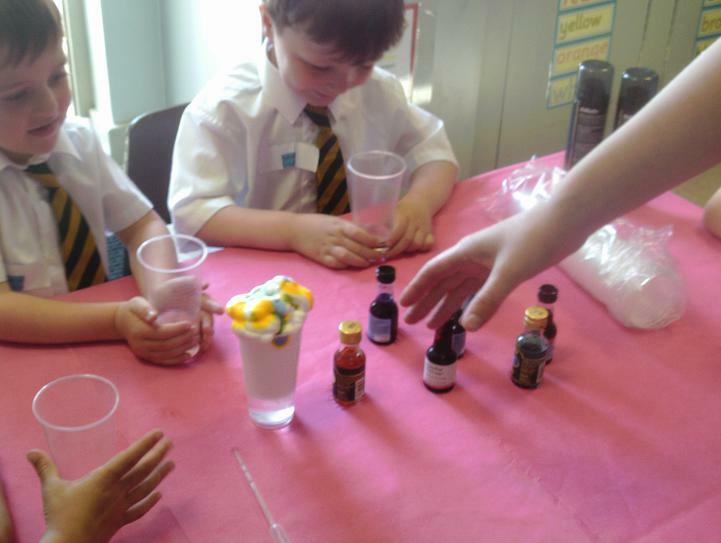 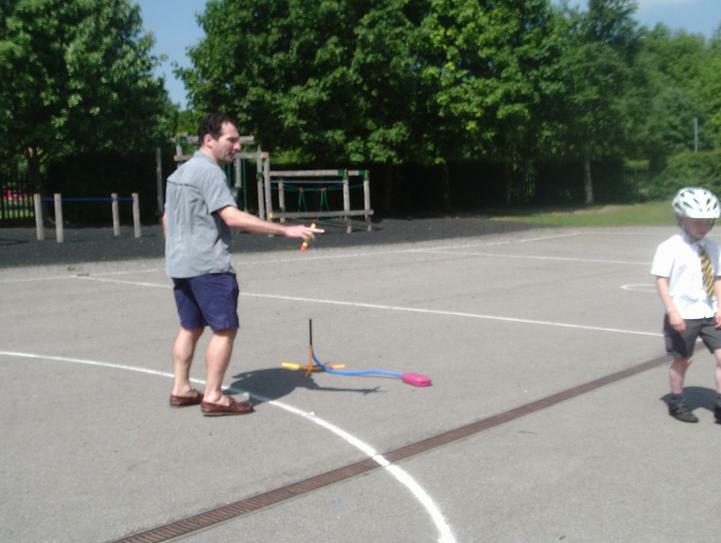 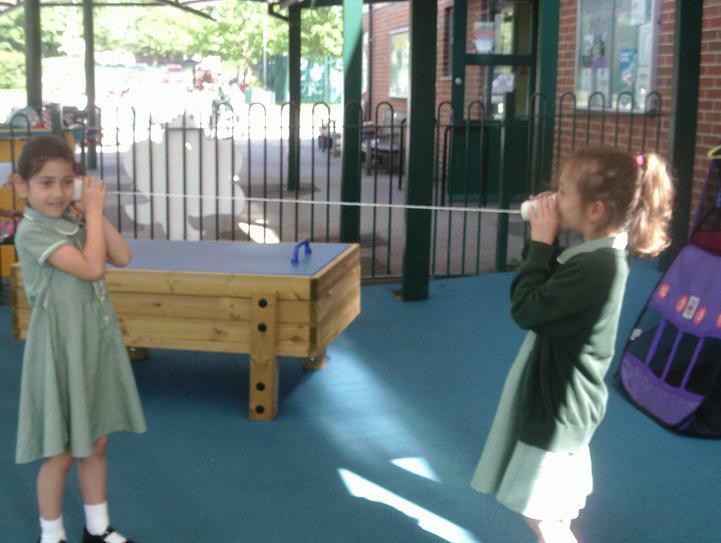 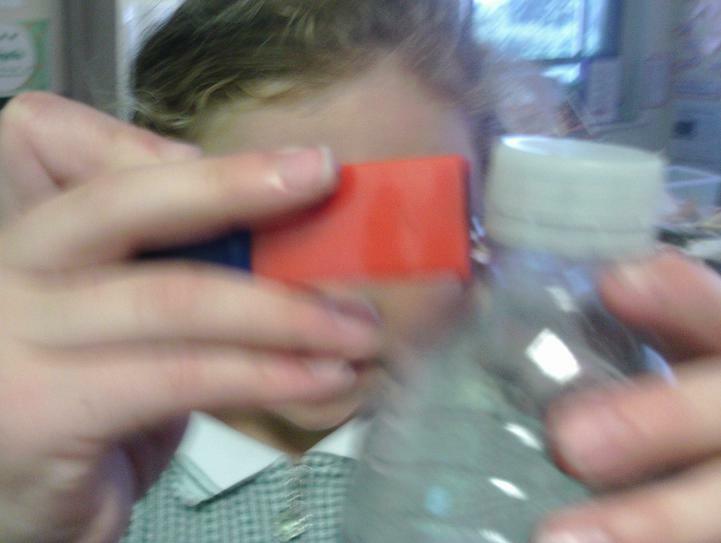 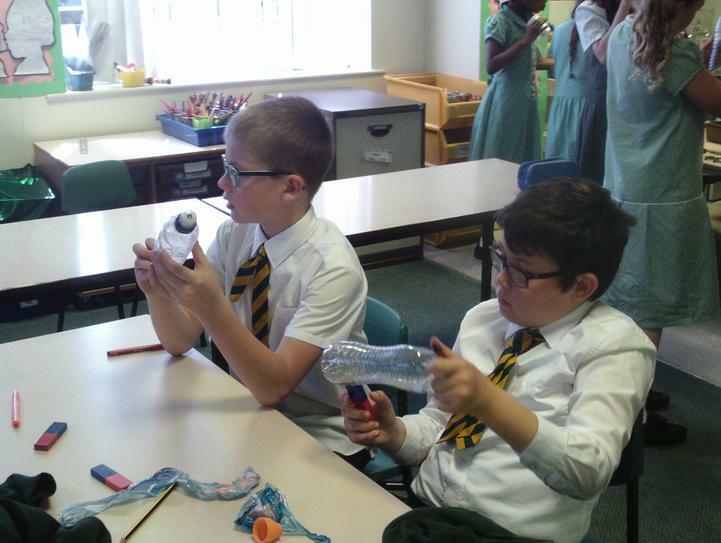 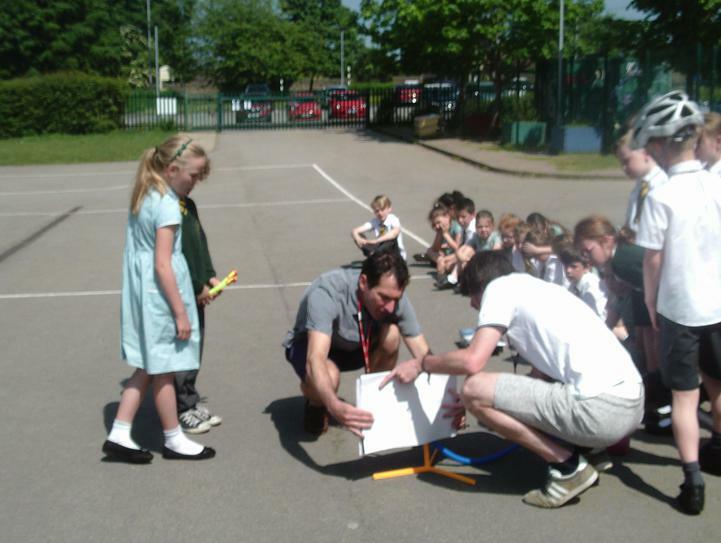 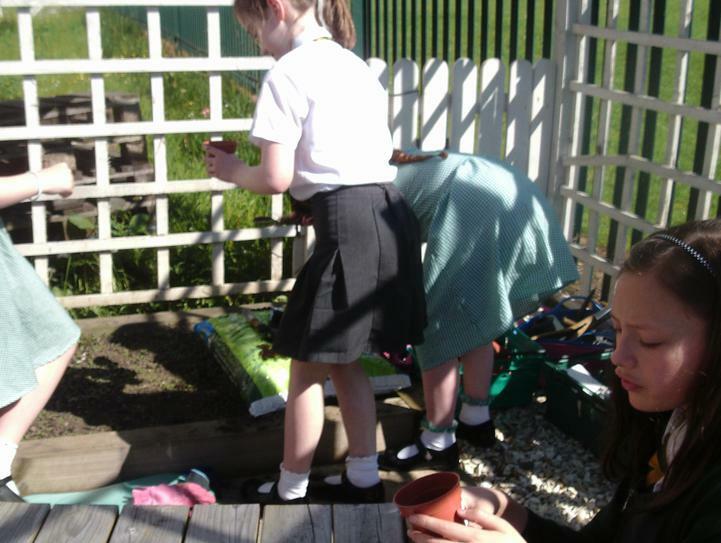 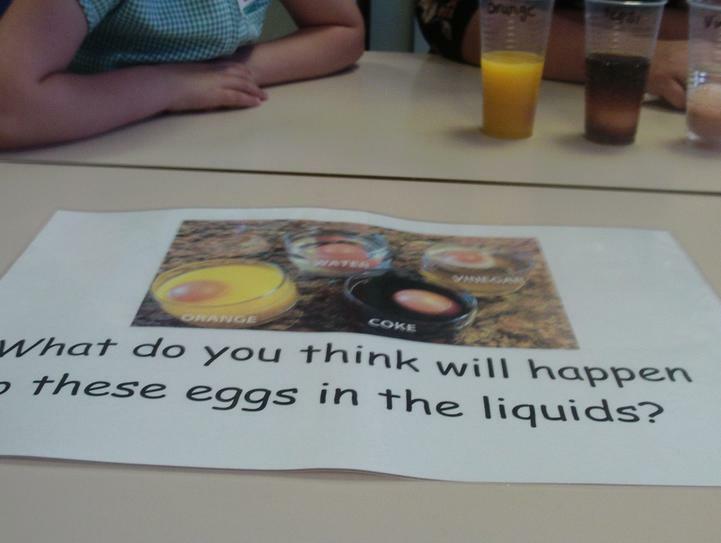 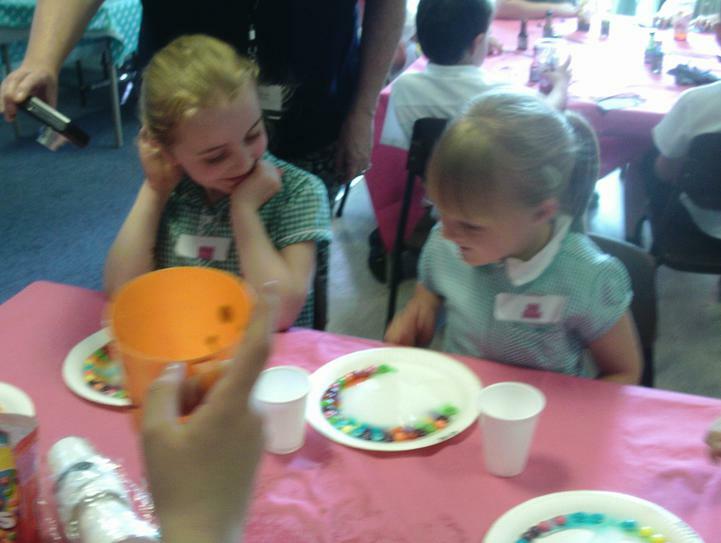 The whole school was observing, predicting, hypothesising and generalising on Science day. 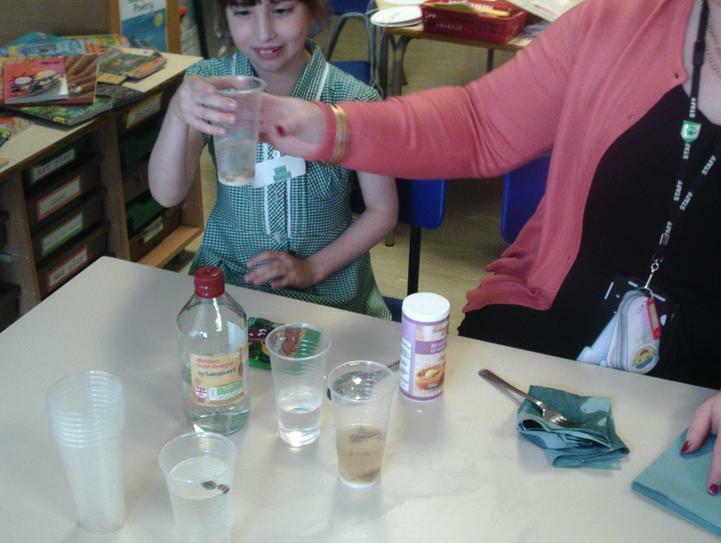 Many thanks to the many parents who shared their scientific interest and expertise.